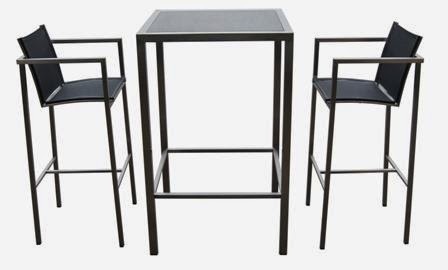 The demand of Steel Furniture is found all throughout the year. It needs Pipe Bending Machine, Pipe Cutting Machine, Welding Machine, and Compressor Machines to make Steel or Iron furniture. To make Steel or Iron furniture you need a little training before you start this business. Please ask the manufacturers to know the procedures of making Steel or iron furniture. It needs 1 hp motor and 220 volts to operate Pipe Cutting Machine. The price of the hand operated Pipe Bending Machine is approximately Rs.7000. The price of the Hydraulic Pipe Bending machine is approximately Rs.35000. The price of the Motorized Hydraulic Pipe Bending Machine is approximately Rs.70000. The price of the Pipe Cutting machine (including motor) is approximately Rs.7000. The price of the Welding Machine is approximately rs.8000. The price of the Compressor machine (including motor) is approximately rs.12000.